Jack Manju is an Indian film Producer, who has worked predominantly in Kannada movie industry . 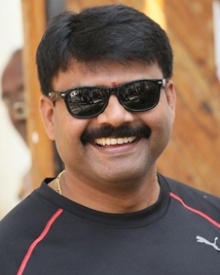 Jack Manju has worked in popular movies like Ambi Ning Vayassaitho , Lifu Ishtene . Jack Manju's previous film to hit the theatres was Ambi Ning Vayassaitho in the year 2018 . Bhajarangi To Have Mega Release!